In todayâ€™s fast-paced, rapid-response environment, southeast Michigan business leaders must look for ways to maximize their management teamâ€™s time and talent while maintaining a balance with quality family time. 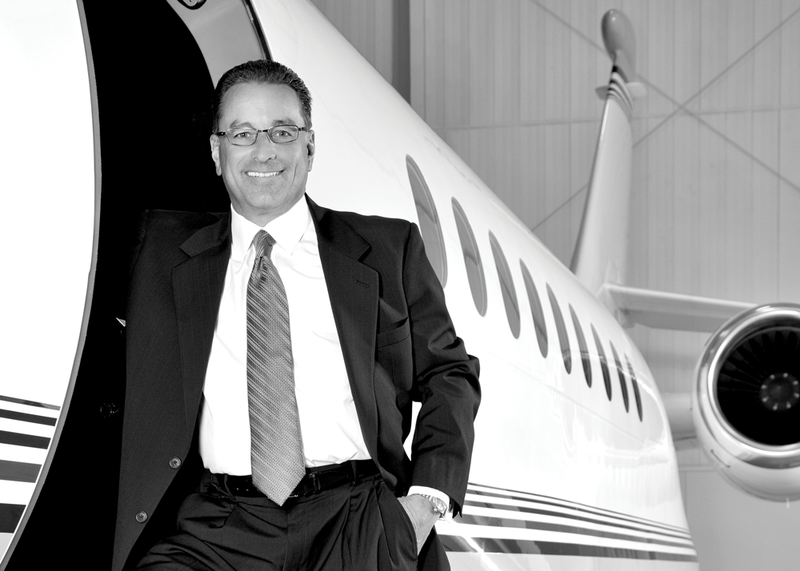 Theyâ€™re finding the solution with business aviation. For three decades, Corporate Eagleâ€™s CEO, Rick Nini, has been known as having an eye for detail and a passion for top-of-the-industry quality, safety, and service. â€œYou should look very closely at the details and history of an organization when it comes time to choose a private aircraft management team,â€ he says. Corporate Eagle provides its 39 members with superior, personalized service. Its 14 modern aircraft can travel anywhere in the world, and flights depart from Corporate Eagleâ€™s local home base. State-of-the-art cabin technology and the highest industry safety ratings ensure that you and your team will be productive at work, and return safely home in time for dinner.